Art, Like Bread: Stash Busta! I have been STASH BUSTING. How, you ask? Well, first I pulled out all of my yarn, works in progess, and unfinished objects out of their various and sundry hiding places. Then I photographed all of them and uploaded the photos. 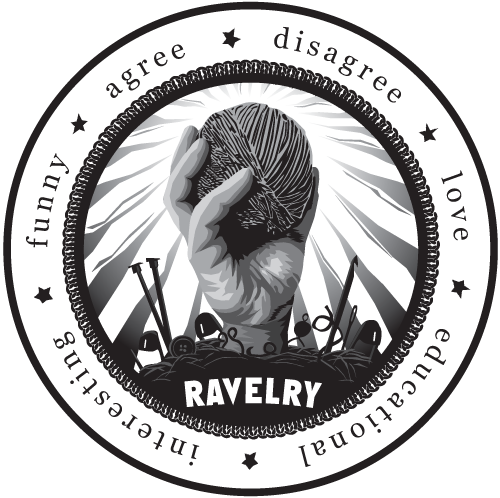 Then I added them to the best social network ever, Ravelry. 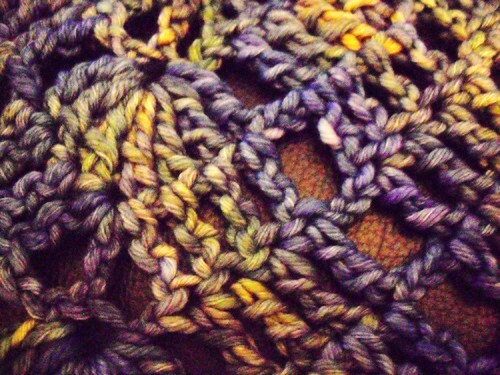 Yes, I had Malabrigo in my stash. Yum. 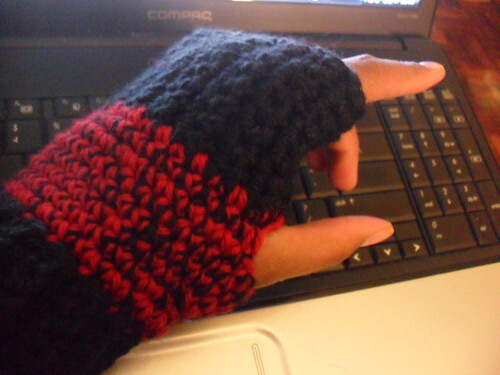 Then I started crocheting seriously hard- finding patterns and substituting yarns. Where will this all end? I´m not exactly sure if I will sell my remaining stash or start to rebuild, but for right now, it feels good to use what I have.